While we haven’t made it to the high-tech dishwasher age of The Jetsons, dishwashers are still a common appliance likely to show up in a property claim. Dishwashers are considered more of a luxury appliance than the essential refrigerator and range. Nevertheless, nearly 60% of American homes have a dishwasher (CNN Money), making it important for adjusters to know what to look for when a claim includes a damaged dishwasher. 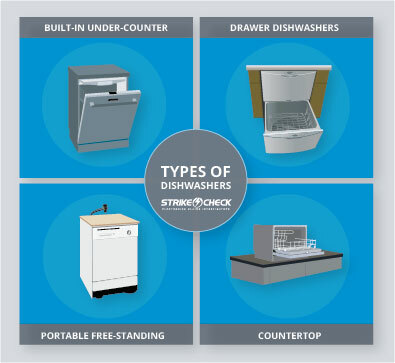 There are four types of dishwashers you might see on a claim that you are handling. The most popular variety of dishwasher is the built-in under-counter dishwasher. It is a permanent fixture and does not need to be hooked up to the faucet during each use. Because it is directly connected into the plumbing, it requires professional installation, which is something to keep in mind when writing replacement estimates. A newer technology, the drawer dishwasher is an energy-saving and design-focused alternative to the traditional dishwasher. This variety comes in single- and double-drawer variations. This allows for smaller loads of dishes to be run without wasting water for a full load of dishes. This variety tends to be a bit pricier than the traditional model and also requires professional installation. Another consideration for adjusters is that while multiple manufacturers produced drawer dishwashers at one point (including KitchenAid, Maytag, and Kenmore), only Fisher & Paykel (a high-end manufacturer) continues to produce this variety. This can complicate replacement estimates for claims involving damage to a drawer dishwasher where repairs are not an option. Another option, portable dishwashers are often slightly less expensive than their built-in counterparts and require no plumbing installation. However, this type does need to be connected to a faucet, rendering the sink inoperable while the dishwasher is running. The final type of dishwasher is the countertop variety. This is the most economical variety, with an average cost of around $250. Like the portable dishwasher, it requires a connection to the faucet when running and does not require professional installation. Adjustable racks – Allow you to reconfigure the interior of the dishwasher. Soil sensor – Adjusts the cycle’s time and water use to the load’s soil level, improving water efficiency. Rinse/Hold cycle – Allows you to rinse the dishes before you are ready to run a full cycle, preventing food from setting and reducing odors. Special wash cycles – Most dishwashers have the standard light, normal, and heavy wash cycles. Some models also include express, pot-scrubber, steam, china/crystal, or sanitizing cycles. Hidden touchpad controls – Some models include a hidden touchpad design with the controls mounted along the top edge of the door; the buttons remain out of sight when the door is closed. Finish – The color or material of the dishwasher’s door is important for the aesthetic of the kitchen. Adjusters need to ensure that they are settling for an LKQ replacement, which may include a custom cabinet finish or stainless steel. Smart components – Newer mid-range and high-end manufacturers have begun adding smart components to dishwashers to allow homeowners to start cycles, troubleshoot, and even order more detergent from online retailers, like Amazon, using their smartphones. The two most common reasons for dishwasher failure that we see are caused by a high-voltage surge or simply due to age-related wear and tear. 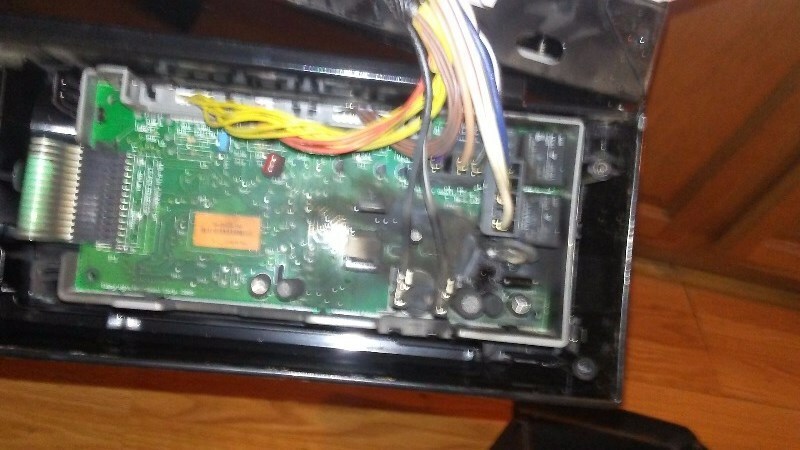 Following an electrical event, such as a power surge, we often find the control board, touch panel, or power cord to be damaged from the inrush of current. Two likely components to fail because of age-related wear and tear are the water inlet valve and the drain pump. After continued use, the water inlet valve can crack or become stuck, preventing the proper flow of water in the dishwasher. The drain pump can begin to leak at the casing or the seal after years of continued use. Depending on the availability of the part and the cost of the labor, all of the above components can often be repaired to return the insured to pre-loss condition. However, with low-end dishwashers, the cost of repairs can be cost prohibitive. Why Should Dishwashers Be Thoroughly Investigated? In 2017, nearly 60% of dishwashers assigned to StrikeCheck had a reported cause of loss that was subsequently recategorized following our objective damage assessment. 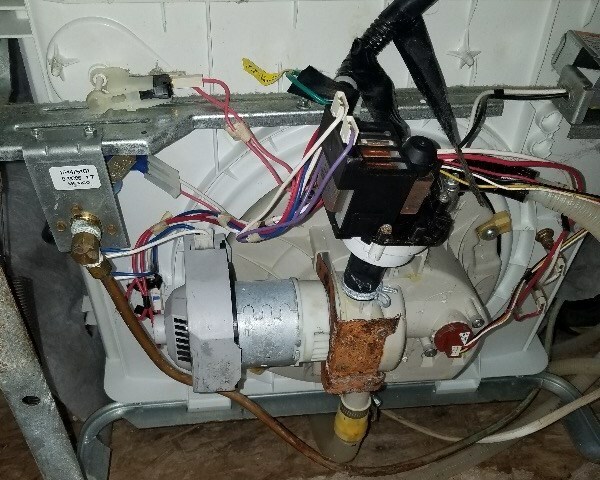 This illustrates the need for adjusters to thoroughly investigate claims of damage to a dishwasher to ensure that they are only paying on perils covered by the policy. Additionally, with many new “smart technology” dishwasher features, we expect the differences between repair and replace costs to become even greater. Do you have a claim that includes damage to a dishwasher? Submit a new assignment to our team here.